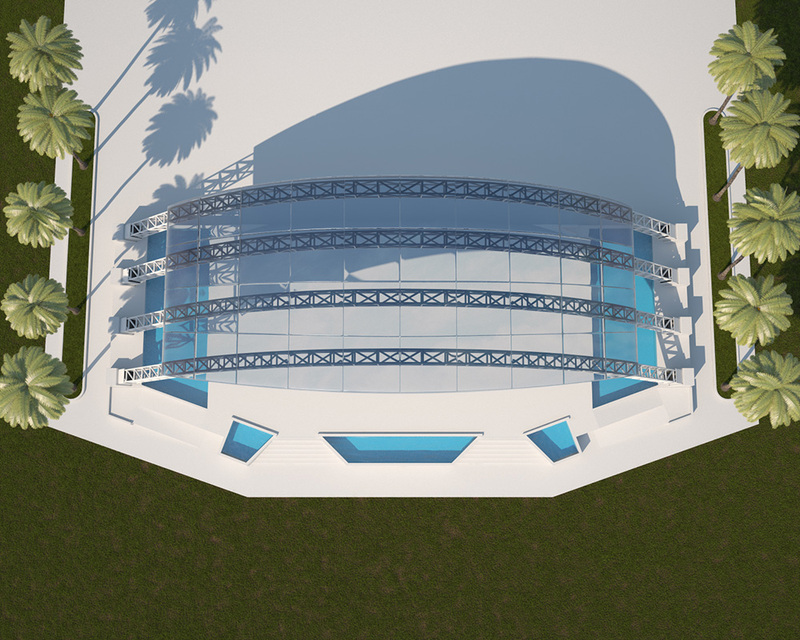 Our Vision is a Center for the Arts in Palm Coast. 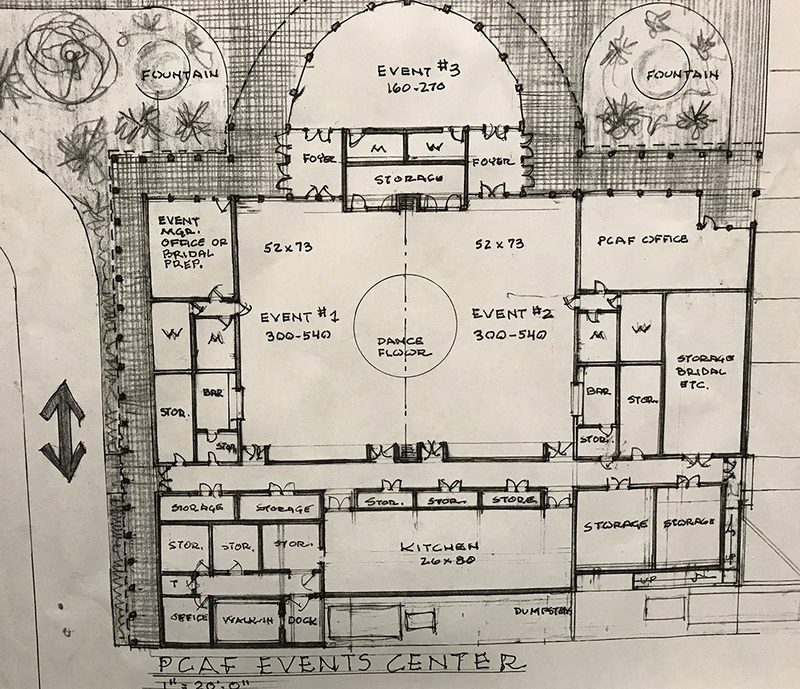 • Design, build, and support a Palm Coast Center for the Arts. • Establish the Palm Coast/Flagler area as a world class forum for the performing, visual, literary and graphic Arts. To nurture and spotlight the Arts, support our economy, and enhance ourquality of life by providing vision, venues and facilitation. There are many different ways to contribute in making this VISION a reality. Join the team of Ambassadors/Volunteers and enrich your life in becoming a part of our growing community. We also have Membership and Sponsorship opportunities. 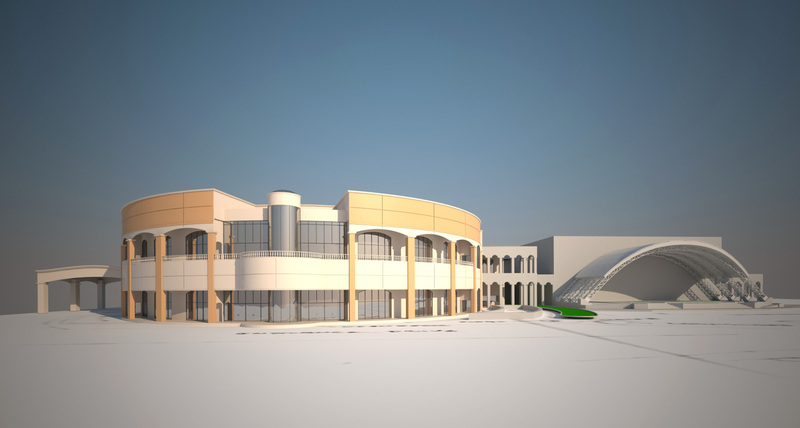 The extensive project will be completed in five phases, and over a course of a few years. 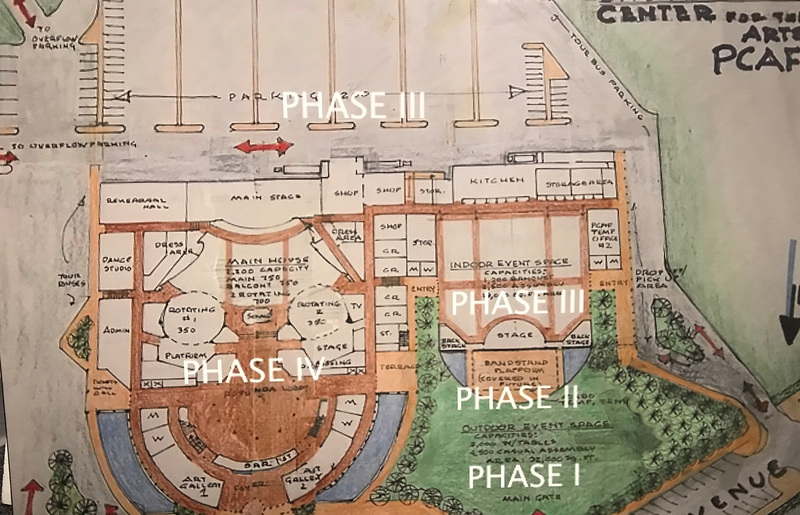 The PCAF is offering the community custom engraved stepping stones, which will be placed as a walkway at the outdoor venue, to raise funds for the project.The completed outdoor venue will include a permanent stage with a pavilion, bathrooms and a grass lawn that accommodates up to 4,000 people standing, or 1,000 seated. 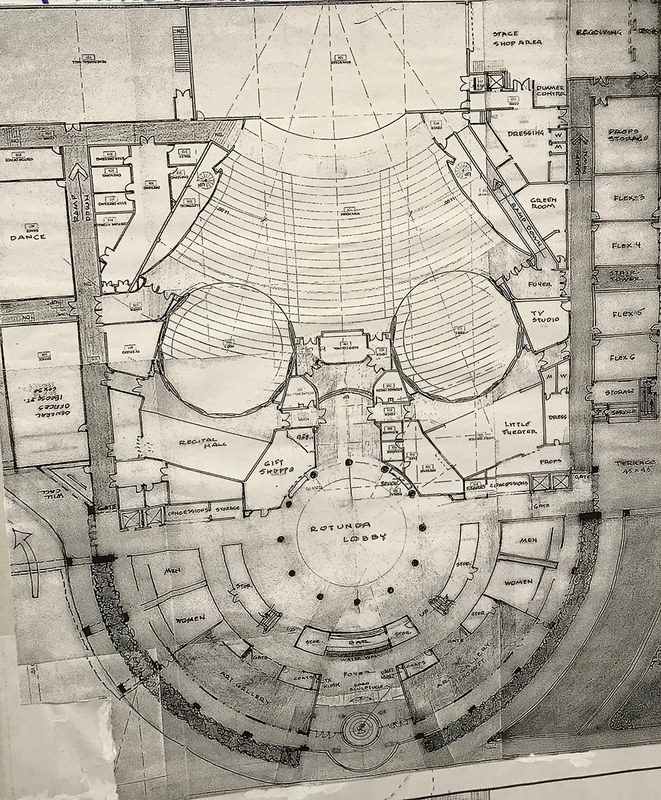 According to PCAF Trustee Joseph Ganci, the building of the outdoor venue, the Performing Arts Theatre and Events Center will employ 800 construction workers. 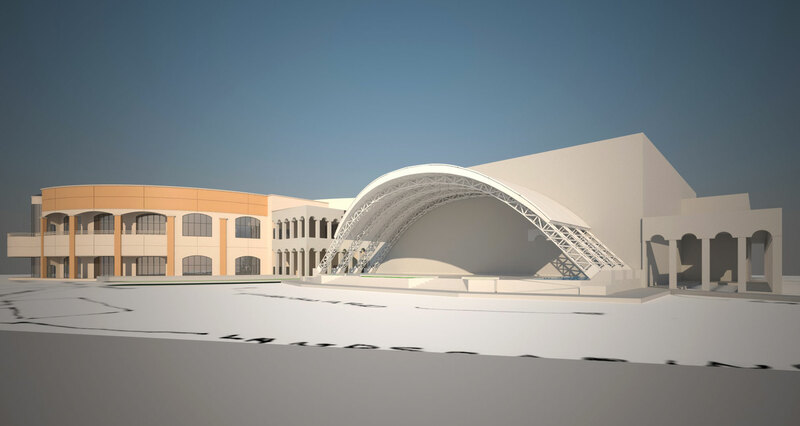 Once all phases are completed, the Center for the Arts will implement 200 full-time positions into Flagler County. 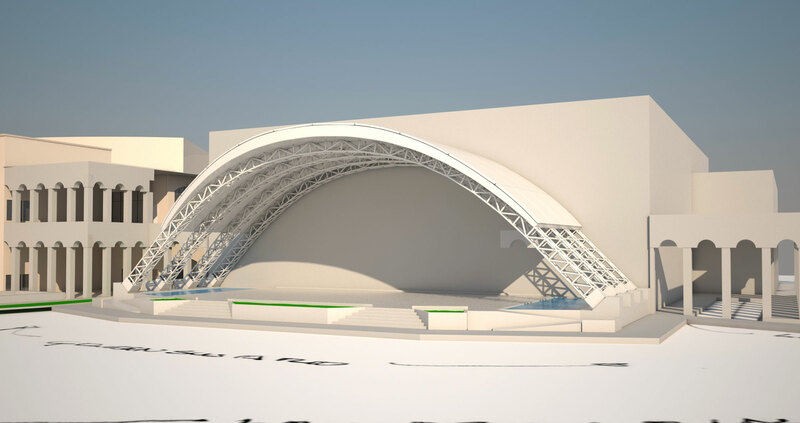 - Addition of Arts and Cultural Pavilion roof, common back wall to be shared with Events Center; sound system, landscaping and & fountains. 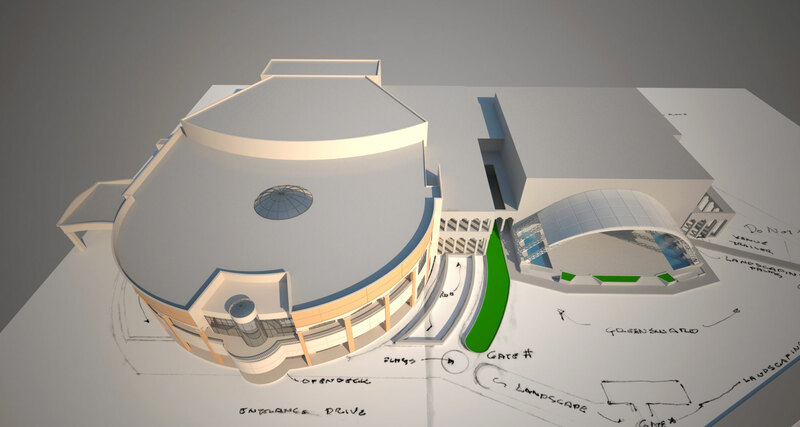 - Performing Arts theatre with 3 auditoria, 2,200 total seating capacity. Easy to bring in tents, tables, chairs, etc.